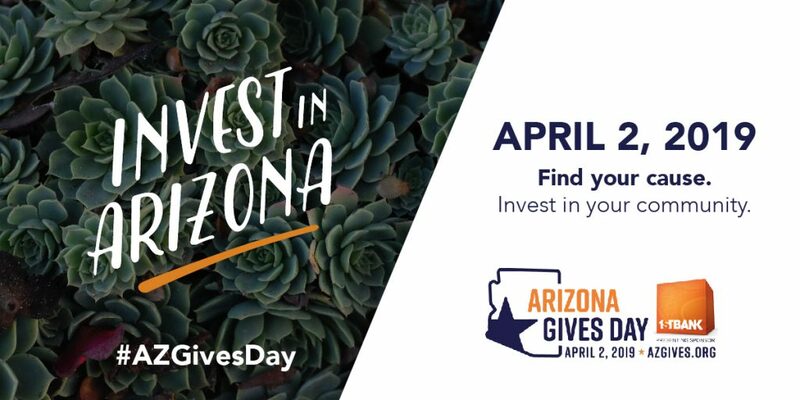 April 2nd is AZ Gives Day, a statewide fundraising effort that Rooted is participating in. Our goal is to raise $1000 to assist in the development of our community education events. Head over to https://www.azgives.org/rooted, help us achieve our goal! !